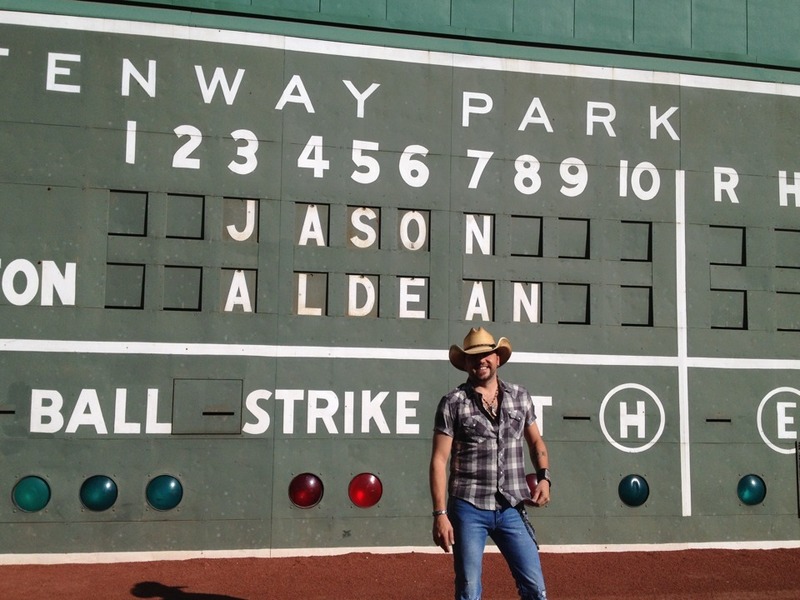 It has just been revealed that country star Jason Aldean will become the first country singer to headline a concert at Boston's Fenway Park. Jason recently released his newest album Night Train and has already received great reviews from both fans and press alike. Joining Jason will be country stars Miranda Lambert, Jake Owen and Thomas Rhett. The concert will take place on 13th July 2013. Keep an eye on www.jasonaldean.com as it looks like more concerts will be announced during the day.